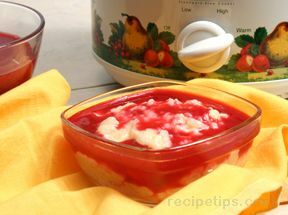 Coat the crock pot with cooking spray. 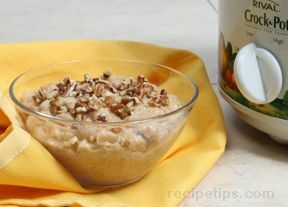 Place the oats, water, milk, brown sugar, cinnamon, and salt in the crock pot. Cover and cook on the low heat setting for 8-10 hours. 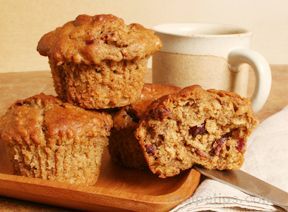 Prior to serving, stir in the bananas and the pecans, and drizzle with maple syrup if desired.